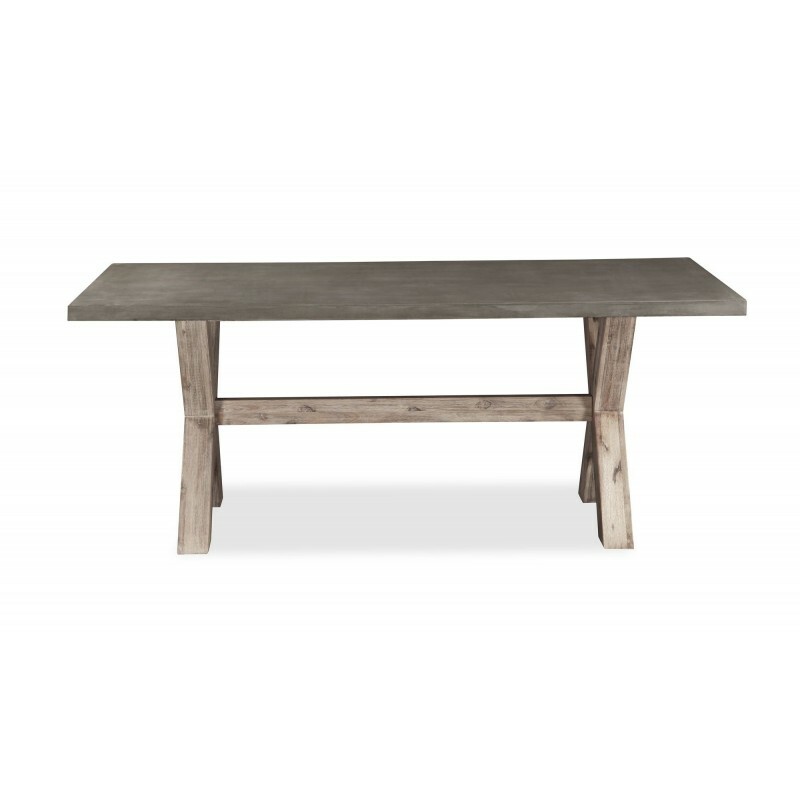 The Rockhampton Living & Dining furniture range offers a modern industrial style for contemporary living and dining spaces. 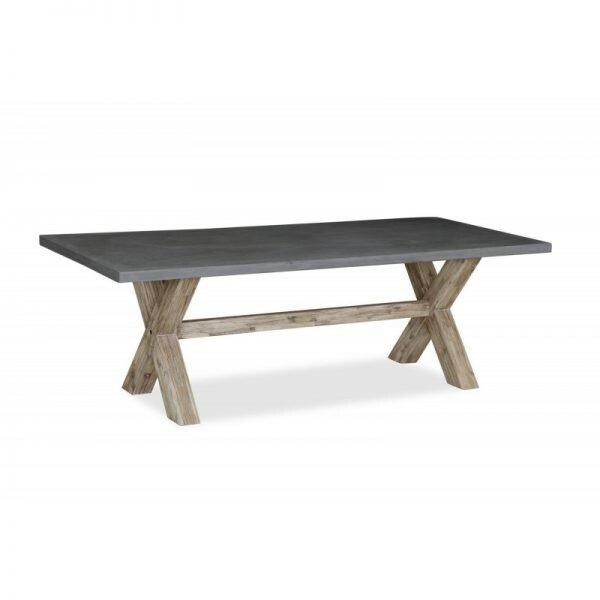 Brushed acacia wood legs support reinforced concrete table tops with a clear glaze finish. This innovative collection is durable and aesthetically attractive, suiting a broad range of interior environments.